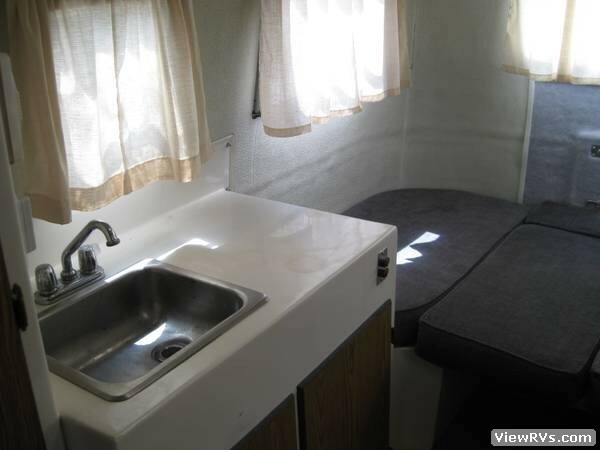 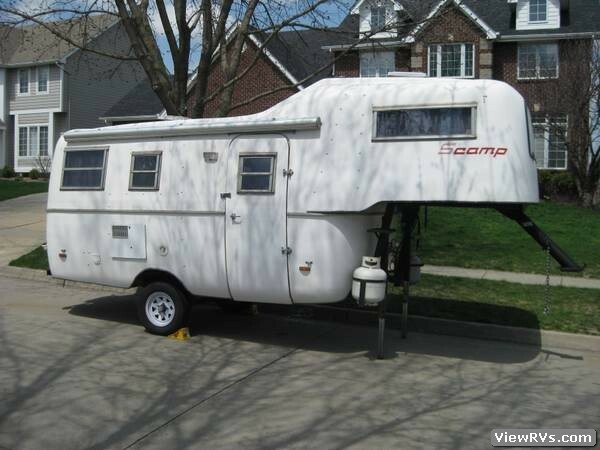 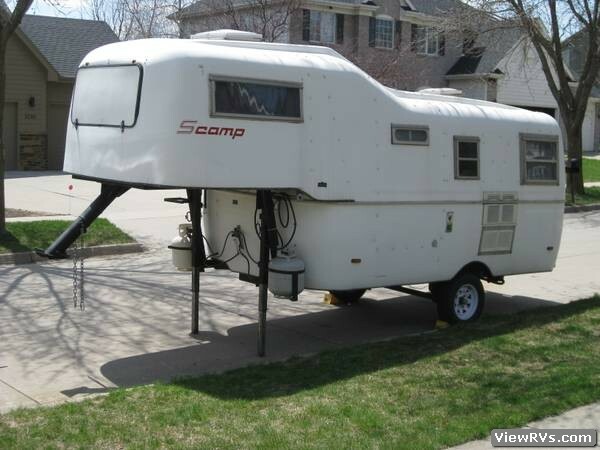 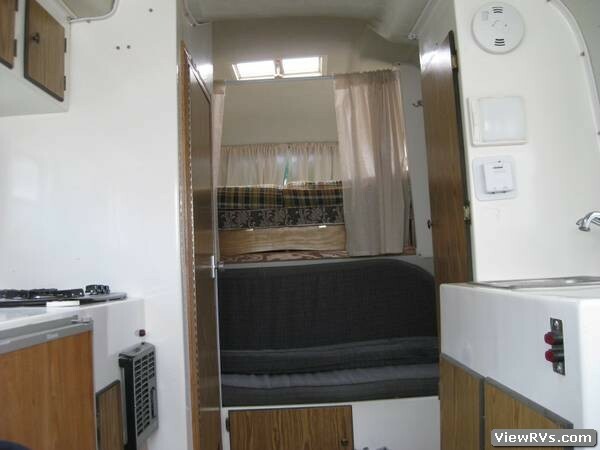 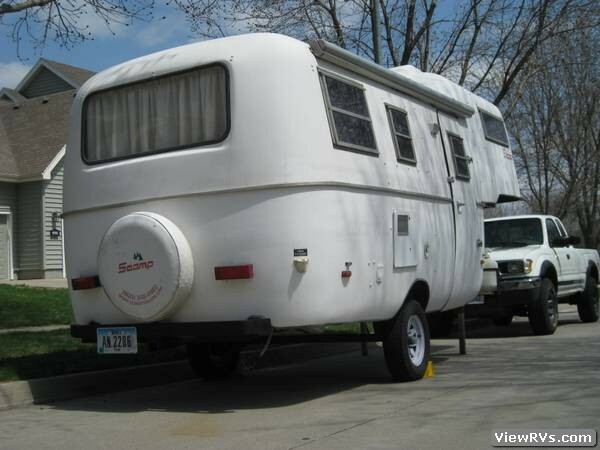 1983 Scamp 5th Wheel 19' Travel Trailer Exhibit "A"
In great condition and everything works. 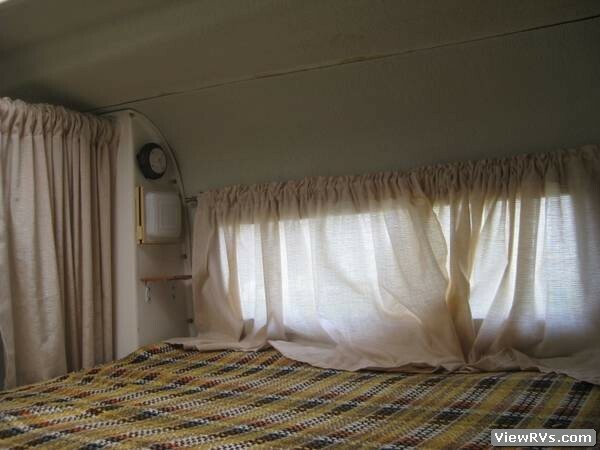 Every single rivet on the camper has been replaced with stainless steel bolts with camp nuts. 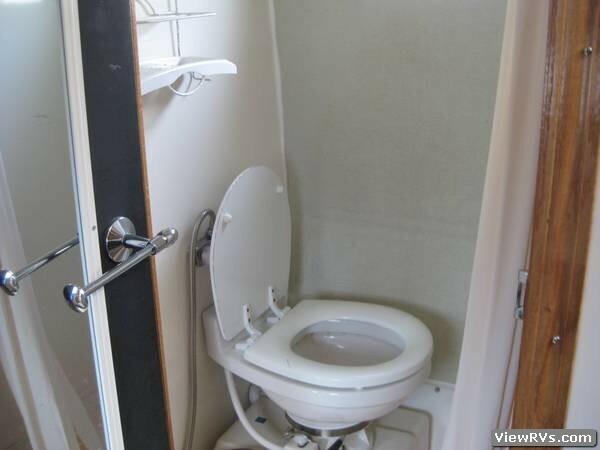 That prevents any leaking from loose rivets. 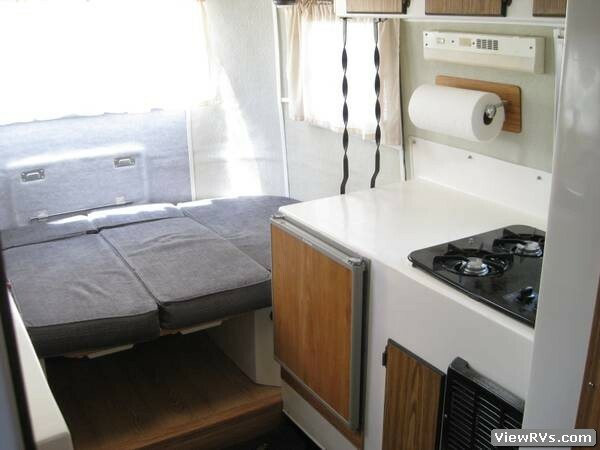 New brake pads, new cooking top, power source, cooking supplies, fire extinguisher, chocks, and ramps included.